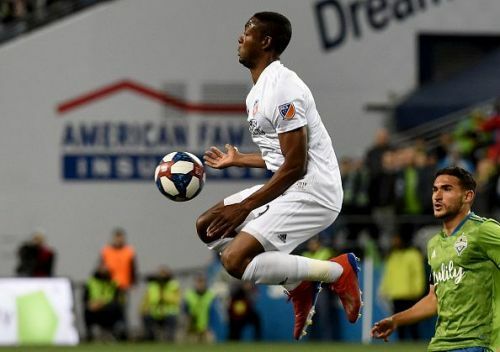 Atlanta United took on FC Cincinnati in Matchday 2 of the MLS this week, and Atlanta was looking to bounce back from two straight defeats. On matchday 1 they put in a poor performance vs DC United and deservingly lost 2-0. 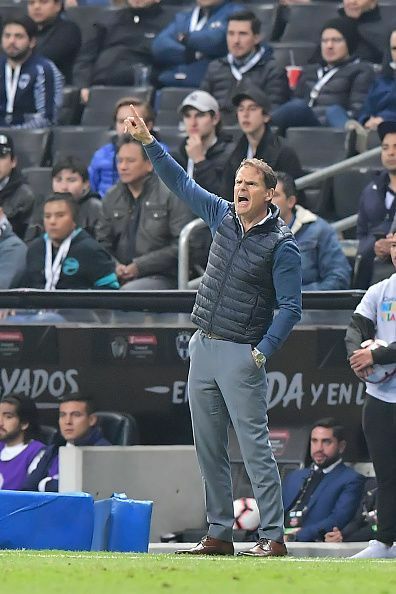 Then on Wednesday Atlanta took on the Mexican side Monterrey in the CONCACAF Champions League getting beat 3-0 with a disappointing display, putting unwanted early pressure on new head coach Frank De Boer. 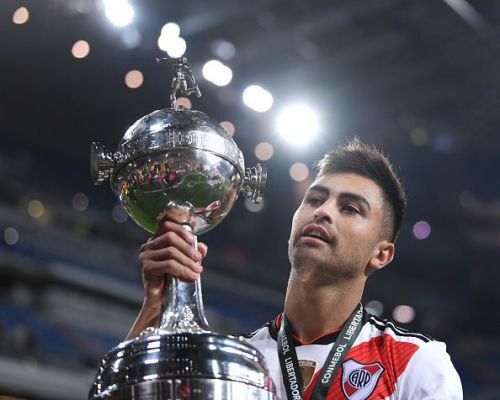 Their opponents FC Cinncinati, the newcomers of the MLS for 2019 was looking for a first win in the MLS, following a 4-1 drubbing on matchday 1 away to the Seattle Saunders. The first half started brightly for the home side as they took the lead with 5 minutes on the clock, following a lovely through ball from German right-back Julian Gressel which Josef Martinez, the MLS MVP in 2018, pounced on with a pacey run and a powerful near-post finish to ease nerves of the Atlanta faithful. Atlanta with the goal advantage took control of the game in possession but rarely threatened to create any chances in the first half. Cinncinati had a fantastic opportunity to pull level when a free kick was pumped into Atlanta's box, but defender Nick Hagglund couldn't make clean contact and scuffed his chance wide, Meaning the host's Atlanta went into half time with a 1-0 lead. 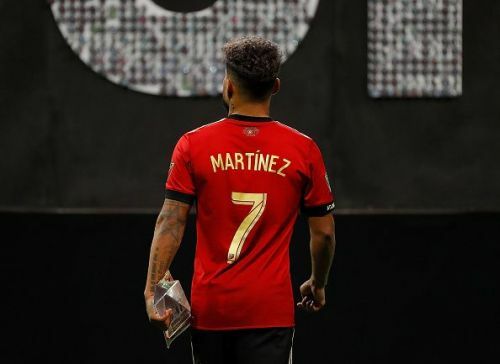 The second half started with Atlanta upping the tempo of their play, hoping to create more of an attacking threat and add to their one-goal lead, Gonzalo "Pity" Martinez, who was making his first Major League Soccer appearance, put in a couple of teasing crosses which nobody could make the most of. In the 56th Minute, Atlanta almost paid the price for not taking their chances, when Cincinnati had the ball in the back of the net following a beautiful right-foot cross from Mathieu Deplagne which was met by the head of former Portland Timbers forward Fanendo Adi, but the goal was correctly ruled out for offside. Following that Josef Martinez had a chance to grab his second of the game and put his side 2-0 up but shot-stopper Spencer Richey made a good save to keep his team in the game. With five minutes remaining of the match, Atlanta's defensive was all over the place and a tidy ball from Kenny Saief found teammate Roland Lamah who fired the ball into the bottom corner of Brad Guzan's net, meaning the newbies gained their first point in the MLS. Frank De Boar's side will not be happy with the result and will have to bounce back quickly, as they have a huge mountain to climb in midweek when they take on Monterrey with a 3-0 goal lead to pull back which based on today's performance looks very unlikely. On the other hand, following the disappointment of last week FC Cincinnati have done well to bounce back quickly and can take confidence in their performance against the MLS Champions, as they look to make a name for themselves in the competition.